The older we get, the more we grow up and appreciate the finer things in life. Refined is a sparkly 4K animated background that features bright purple and blue colors with particles swirling in and out of focus. 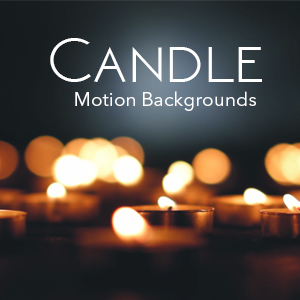 Download this 4k motion background for only $10.00.